Since 1997, the professionals at Good's Roofing. have been proud to serve the roofing and exterior renovation needs of Burton and the surrounding areas in Michigan. We know all too well that some other contractors out there may have given the industry a bad name, by showing up late to your home and making careless mistakes. We're different - we're service providers - and we only do what's best for you, the homeowner. 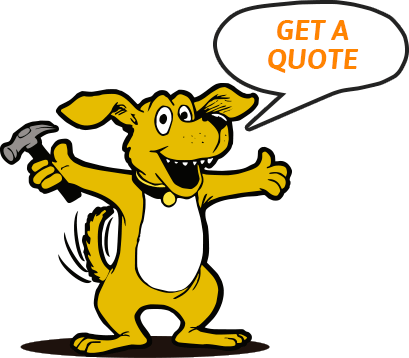 We offer GAF Certified and Certainteed Certified quality services for your home, and go above and beyond to make sure you are extremely satisfied with our professional crews and our services. We take pride in doing the right thing for our customers.